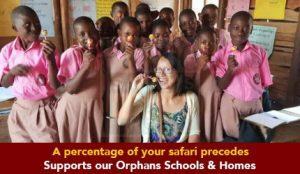 Safari Uganda to Bwindi Impenetrable National Park and encounter with the most amazing primates. Bwindi Impenetrable forest National Park is a vast tropical rain forest situated in southwestern Uganda. Bwindi Impenetrable National Park Uganda is home to over 1004 mountain gorillas as per the recent concert. 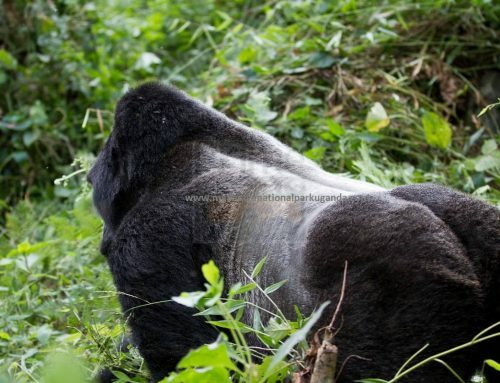 Bwindi Impenetrable National Park has a huge forest and mountain gorillas’ live habit the whole forest. This park is home to several gorilla families that have been habituated for Uganda gorilla trekking safaris. Because the forest is huge, it was divided into four Uganda gorilla trekking safari regions; Ruhija, Buhoma, Rushaga and Nkuringo. Each region has different gorilla families habituated there. The Buhoma region is regarded as the best region for gorilla trekking safaris in Bwindi Impenetrable National Park due to the fact that its where gorilla trekking in Uganda started. The gorilla trekking activity started in 1993 when Mubare gorilla family was opened to tourists. As time went on, new trail heads and regions were opened up and they all match Buhoma region when it comes to accommodation in Bwindi Impenetrable National Park, and other activities like Batwa experience, forest and community walks among others. 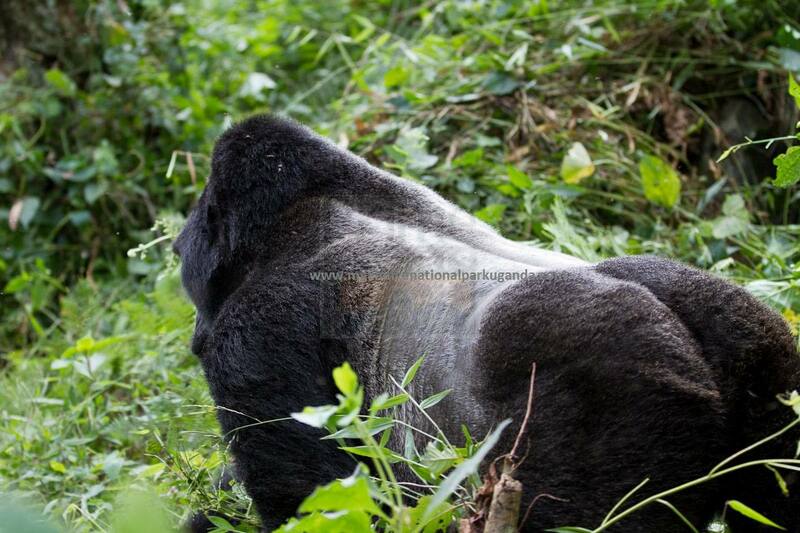 Buhoma is also the best region for a gorilla trekking safari in Bwindi when it comes to flying safaris. Because one has a choice to either fly or travel road, flying is either in the morning or afternoon. 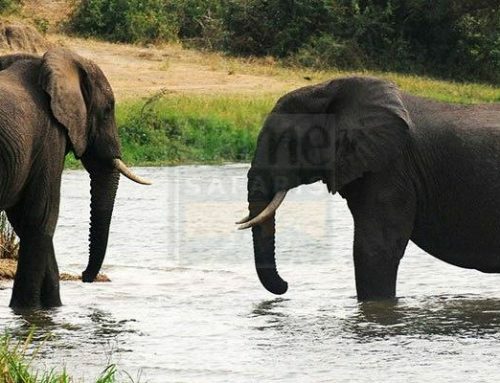 For Nkuringo and Rushaga, flights only operate in the morning due to winds and weather conditions in the south of Bwindi Impenetrable National Park. According to Lodges, Buhoma is still the best region for gorilla trekking in Bwindi Impenetrable National Park followed by the Nkuringo region. Buhoma region has three popular lodges; Buhoma Lodge, Gorilla Forest Camp, and Mahogany Springs which offer great services to tourists that reside there. Besides, there is also Buhoma Community rest camp for the budget travelers. Nkuringo has clouds mountain gorilla lodge and Nkuringo Gorilla Camp which are always preferred by tourists. Other regions have lodges as well to enable every traveler to make a choice and reside near their tracking regions as well. 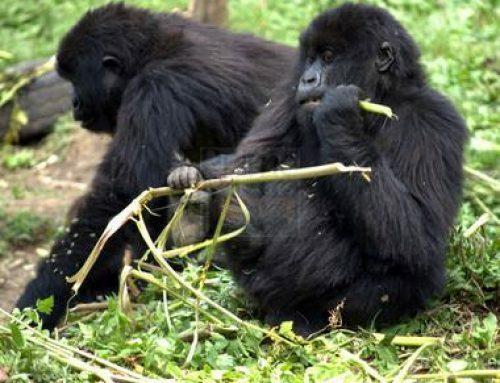 In terms of accessibility by road and drive time, the best region to go gorilla trekking in Bwindi Impenetrable National Park is Ruhija in the Eastern Part of Bwindi. The road from Entebbe to Kabale is tarmacked and still in good conditions hence the drive time to this region is less compared to Rushaga, Nkuringo and Buhoma. 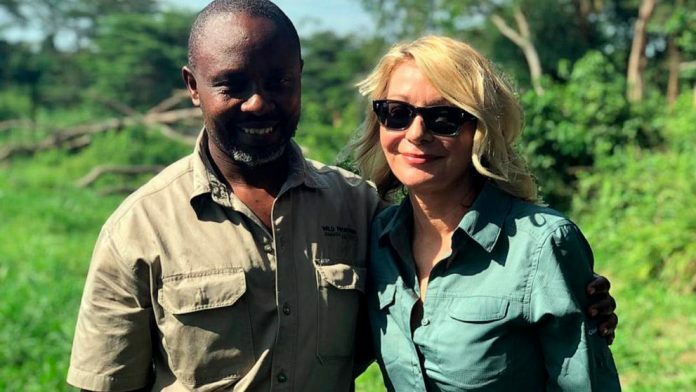 The only problem with Ruhija compared to other regions, is that it does not have a nearby airstrip for tourists to fly to and from Bwindi Impenetrable national Park. For those that would like to fly in to Bwindi, the best regions for this are Buhoma due to Kihihi Airstrip and then Rushaga and Nkuringo. When it comes to gorilla families, Rushaga is the best region for gorilla trekking in Bwindi due to the fact that it has more gorilla families and permits compared to other regions. 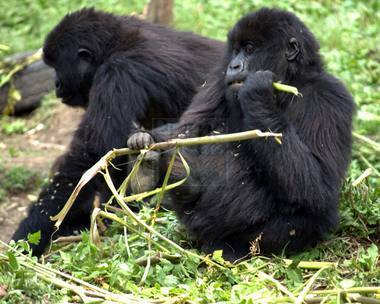 Rushaga has Nshongi, Mishaya, Kahungye, Busingye and Bweza while two other gorilla families are under habituation. 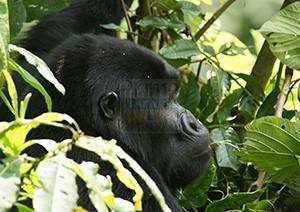 This region is followed by Buhoma and Ruhija that have three habituated gorilla families each. This therefore means that Rushaga has more gorilla permits available daily compared to other regions. The above description of the gorilla trekking regions in Bwindi Impenetrable National Park is just to give you guidance on how to choose the best regions. The best a tourist who wishes to do a Uganda gorilla safari should book the gorilla permit 5 months ahead of the trip.